Back when I was a drinker I had a constant dull ache in my right side. I put off going to the doctor for a very long time, but why? Because I was scared he would tell me to stop drinking. Such is the insanity of this drug. If you have pain in your mid-section and are wondering if it could be to do with your drinking, the answer is yes it could. What could that pain be? Well, for a start, stop asking Dr. Google. He doesn’t know and will most likely scare the hell out of you. It could be many things from IBS to liver damage and pancreatitis. But this is not something you will find out without professional medical help. Before you do anything else, go see your doctor. 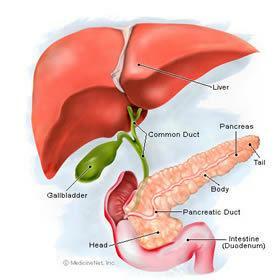 The pancreas is an important organ in the abdominal area, exactly where I had that dull ache in my right side. 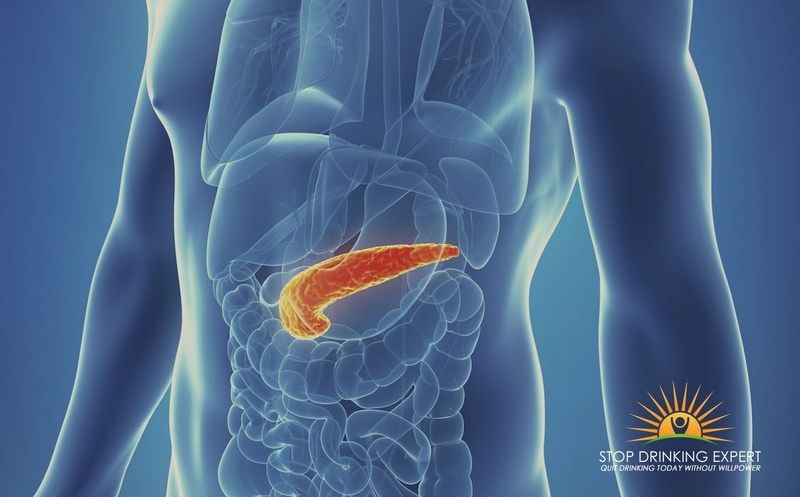 The pancreas is a part of our internal system that creates specific essential fluids that serve to help digest food and is also tasked with producing specific hormonal agents, like blood insulin, which supervises blood glucose levels. Pancreatitis is the term doctors and nurses employ when this organ becomes enlarged, painful or swollen. Most people get over pancreatitis with a change in diet and suffer no lasting problems. However, a few individuals get extremely poorly. Severe pancreatitis occurs when the pancreas becomes injured by long-lasting irritation (such as long-term heavy drinking). Inflammation changes the pancreas’ capacity to function as it was designed to do. Men and women with chronic pancreatitis need constant, day to day treatment to reduce their symptoms, slow the harm to the pancreas, and address any problems that emerge as a direct result. 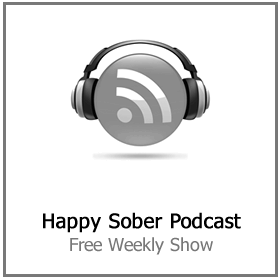 In many cases, treatment manages the problem but does not fix the underlying issue. There are many root causes of pancreatitis. But most cases are triggered by either gallstones or more commonly these days by alcoholic abuse. People who use alcohol to excessive levels for an extended period of time often get alcohol related pancreatitis. Individuals having this type of pancreatitis usually begin to experience pain 1 to 3 days after drinking a large amount of alcohol. They usually also have queasiness and sickness. Drinkers having this form of pancreatitis urgently need to stop drinking completely to avoid disastrous consequences. Sometimes the pain is not alcohol related and us being caused by hard clumps of calcium that develop inside the gallbladder. Both the pancreas and the gallbladder empty into the same internal tube. If that pipe gets clogged by a calculus, neither of the organs can empty correctly. When that occurs, the liquids from both organs get backed up. One of the most common symptoms of persistent pancreatitis is an enduring irritation at the center of the mid-section. 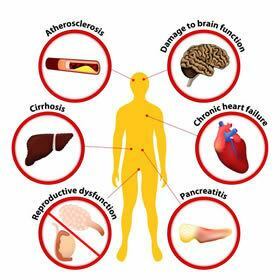 You may likewise have incidents when the pancreas suddenly becomes irritated and your discomfort suddenly worsens (referred to as acute pancreatitis). Intestinal discomfort typically occurs in the upper abdomen, often expands to the back, may be eased by standing up or leaning forward. The discomfort is often much worse FIFTEEN to FORTY mins after mealtimes. Nevertheless, about TWENTY percent of people with alcoholic pancreatitis do not have any pain whatsoever. The pancreas usually assists to absorb things you eat and control blood glucose. In people with pancreatitis, the pancreas may not work correctly, resulting in trouble handling lipids in the diet. This can cause soft, greasy, nasty smelling bowel movements. This can lead to symptoms of malnutrition, including weight loss. These symptoms do not typically present until the pancreas drops about 85% of its functional surface. That’s right you might have no idea you are ill until over 85% of the pancreas is diseased! It can be difficult to identify chronic pancreatitis; the symptoms and signs can be just like those created by other health condition, for instance, an abscess, bile stones, gout and numerous others. Tests may be normal, particularly throughout the first two to three years of the problem. It can also be tough to differentiate pancreatitis from acute pancreatitis. There are several blood tests that can assist doctors to determine if a person has alcohol-related pancreatitis. It’s also possible that a specific kind of medical imaging scan called a “CT” and other radiology examinations of the mid-section are ordered to check if the stomach discomfort is due to pancreatitis or other liver conditions. Some of the tests for severe pancreatitis can help to determine the possibility of getting pancreatic cancer. These tests may be performed because the signs of severe pancreatitis and pancreatic cancer are similar. Treatment of chronic pancreatitis can help to relieve discomfort, boost pancreatic capability, and deal with complications. A variety of measures can help relieve the pain of severe pancreatitis. Basic steps may be sufficient early during the problem, whereas more extensive strategies can be needed after several yrs. 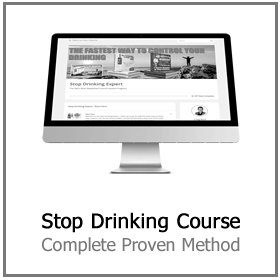 Avoiding booze is the MOST important undertaking for people with pancreatitis related to their alcohol abuse. Avoiding alcohol can also improve pain and decrease the danger of pancreatitis as well as the possibility of early death. The pain of persistent pancreatitis may be decreased by eating small, lower-fat meals and taking in sufficient water. 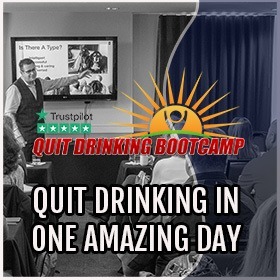 But nothing will make any difference to the long-term outlook if you don’t stop drinking as soon as possible. Yes, many treatment options are open to GP’s depending on the person’s aggravating signs and symptoms and the intensity of their problem. 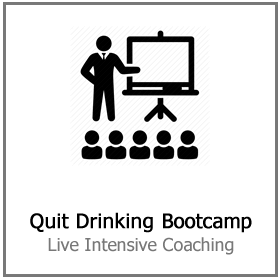 However, removing the root cause of the problem, alcohol, is the most important step. 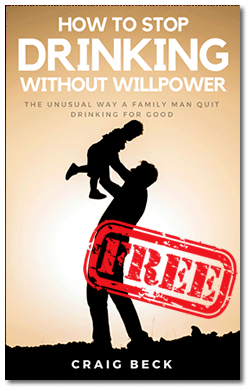 If you are ready to take action and recover your health and vitality. 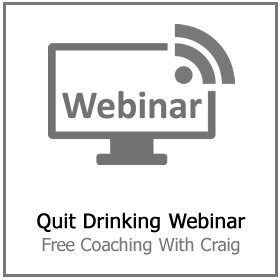 Click here to reserve your place on Craig Beck’s next FREE quit drinking webinar.